The Arkansas Educational Television Network will broadcast the 2018 2A-7A high school football state finals live from War Memorial Stadium beginning Friday, Nov. 30 in partnership with the Arkansas Activities Association. 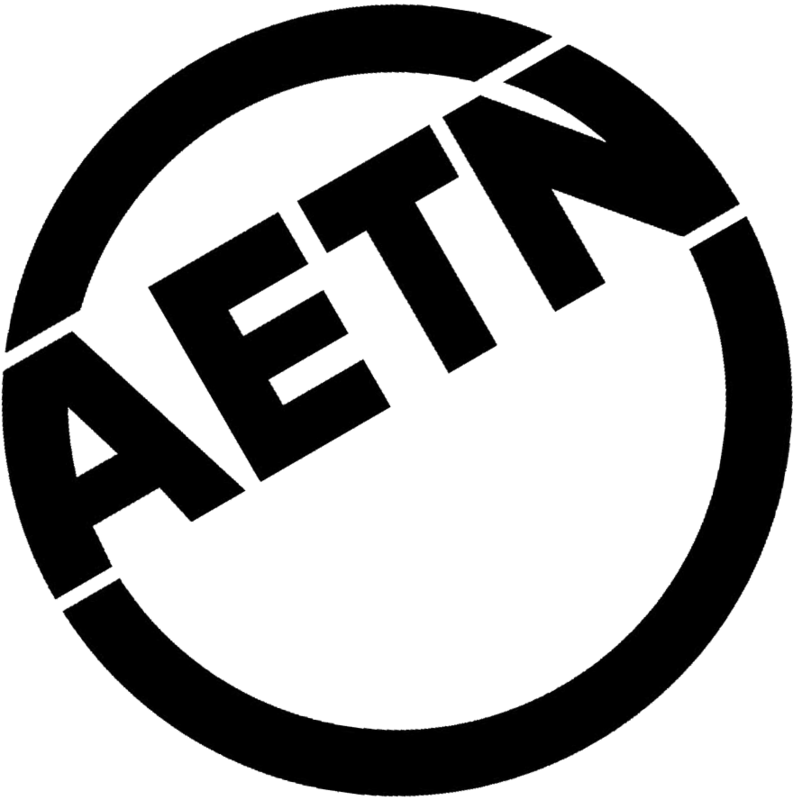 Games will be available to watch online at aetn.org/sports after broadcast. On the Monday following the finals, games will be available to watch at aetn.org/sports, allowing coaches, players, families, college recruiters and others to watch at their convenience. 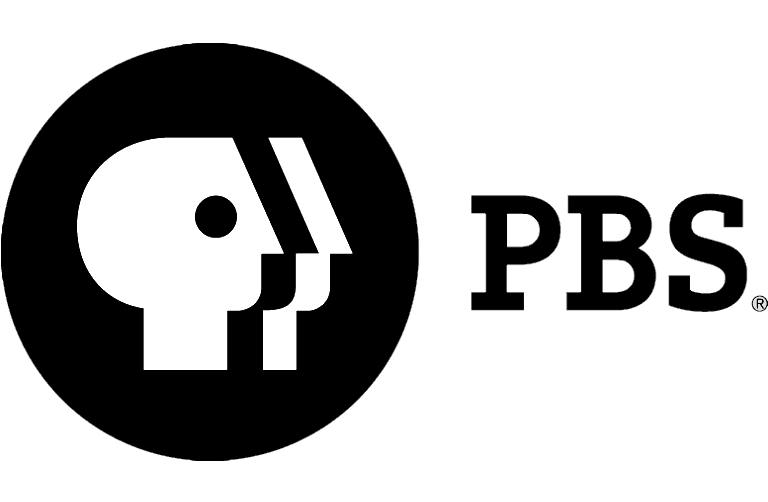 Games will also be viewable at https://www.aetn.org/sports/youtube">aetn.org/sports/youtube and through the PBS app on mobile or streaming devices.